Cross and Passion College is quite a unique school with a long tradition of excellence and service to the community, and in terms of history and ethos it is inextricably linked to the Sisters of the Cross and Passion. The order of the Sisters of the Cross and Passion was founded by Elizabeth Prout in Manchester in 1852. Elizabeth witnessed dire poverty and identified education as a means for people to escape from poverty, find employment and improve their quality of life. From modest beginnings, Elizabeth and her companions established a tradition of education in many countries which sought to respect the culture and values of those countries, and to respond to the challenges of the times. Today, the sisters still endeavour to respond creatively to the new challenges of the age whether in education or other areas of social need. The school that would eventually become Cross and Passion College was opened by the Sisters of the Cross and Passion in 1913 on a site on Market Street and later moved from the Market Street site to the present site on Moyle Road. The school became co-educational in 1963. 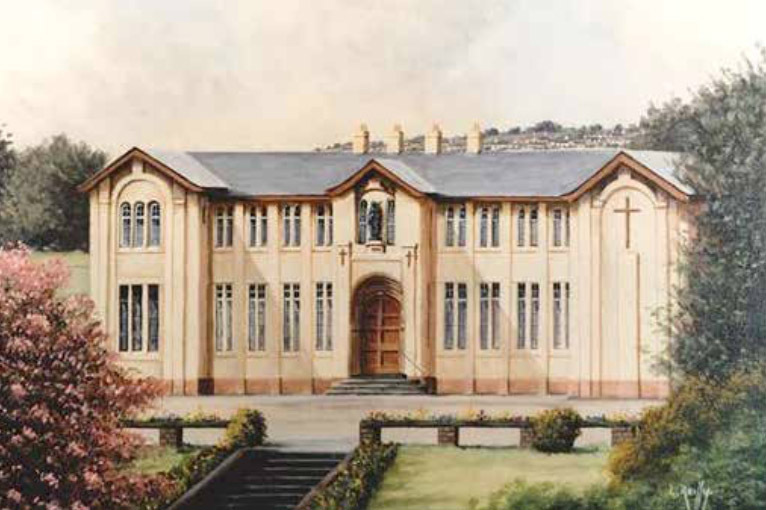 During the 1970s it was decided that the Cross and Passion Convent Grammar School should merge with the Star of the Sea Secondary School forming Cross and Passion College, one of the first all-ability schools in Northern Ireland. In September 2007, the school entered a new and very exciting phase when we were awarded Specialist School status. This designation as a specialist school was awarded in recognition of our commitment to excellence and our success in promoting achievement, not just in our chosen specialist area of sport, but across all areas of school life. Although the Sisters of the Cross and Passion are no longer actively involved in the daily work of the school, their ethos and educational philosophy are still cornerstones of everything we do.